It has been interesting seeing how both PUBG Mobile (Free) and Fortnite (Free) have been performing on iOS and Android since they hit mobile. While both brands are huge, the download and revenue numbers paint an interesting picture of what’s bigger right now. While Fortnite has less downloads on mobile, it launched as an invite only game and was iOS only until last week. It is just available on Android in beta for a handful of devices. 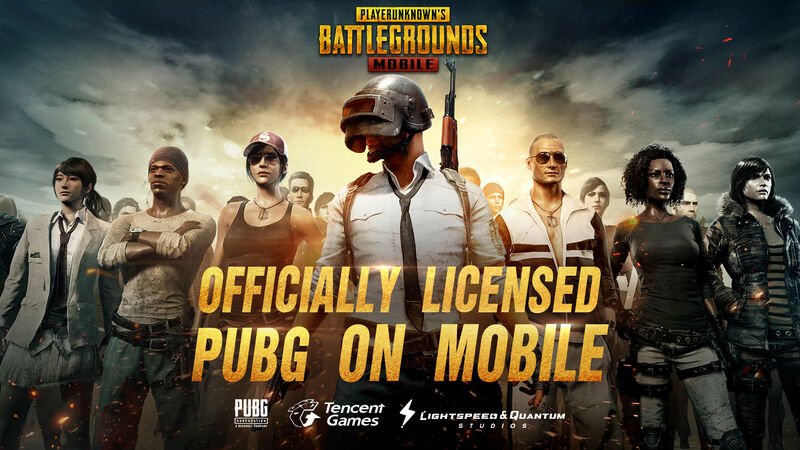 PUBG Mobile on the other hand launched on both iOS and Android for free and there was no invite system in place. It was just available to everyone and it supports way more devices overall. PUBG itself pales in comparison to Fortnite as a cultural phenomenon. While it is huge on Steam and has an Xbox One version (still in Game Preview which is early access on Xbox), the mobile version is the most polished version with the most downloads and active users by far. Today, PUBG Mobile crossed 100 million downlaods (outside China) on iOS and Android and has 14 million daily active users. This is a huge number for sure but given Fortnite took nearly the same timeframe to hit 100 million downloads on just iOS with all those launch stipulations, PUBG Mobile definitely needs to work on monetising more and just getting more people hooked to the game. Fortnite enjoys full cross play and cross account support with the other versions of the Battle Royale mode at least. PUBG Mobile has no cross play with consoles or PC. If you play either or both games, make sure to join our Discord channel here to squad up and get some Victory Royales or just discuss the games in general.